Unleash the artist in you as you travel through the city of Marrakech and learn the fine art of calligraphy or beautiful writing – one of the most artistic forms of expression on paper. 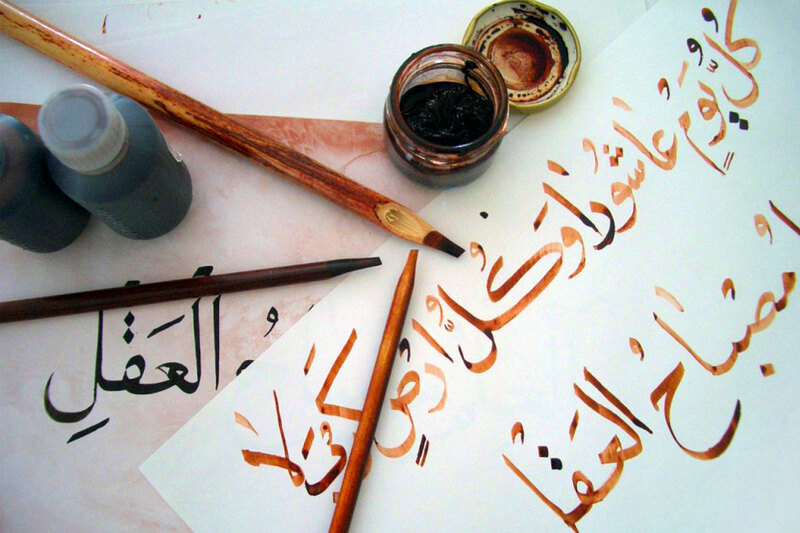 Enroll into a class and immerse yourself in the swirling act of unfolding the mysteries of the Arabic script and the graceful Islamic culture that lies therein. Follow this up with a light trek through the uneven landscape of the High Atlas Mountains to stretch your legs, inhale fresh air and escape the hustle bustle of the city. 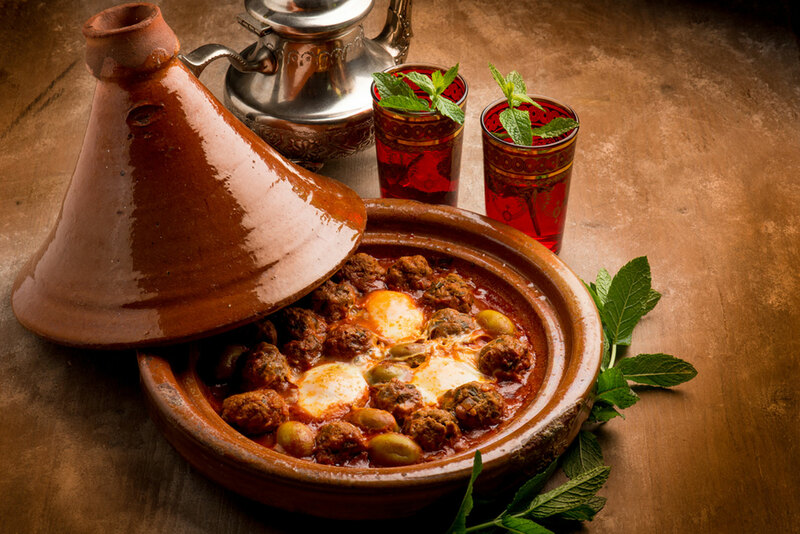 The trekking route runs through little, idyllic villages where you can stop for a delectable lunch of local salads, tagine and fruit followed by mint tea with a hospitable local Berber family. Soak in the rich history and culture of the Ait Mizane valley as your senses pick up local sights and sounds that speak several languages!